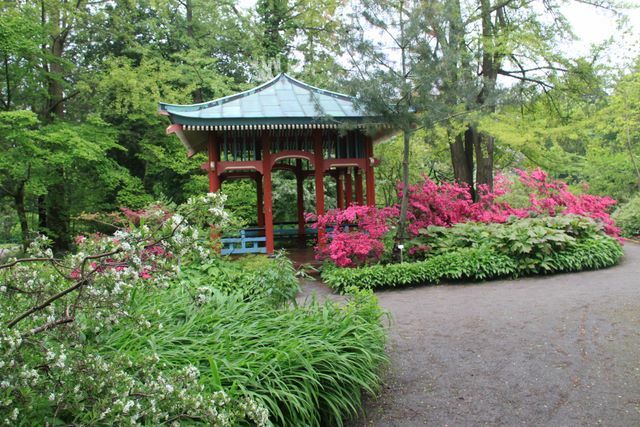 The Botanic Garden Berlin-Dahlem comprises an area of 126 acres and hence is one of the world´s largest and most important gardens. 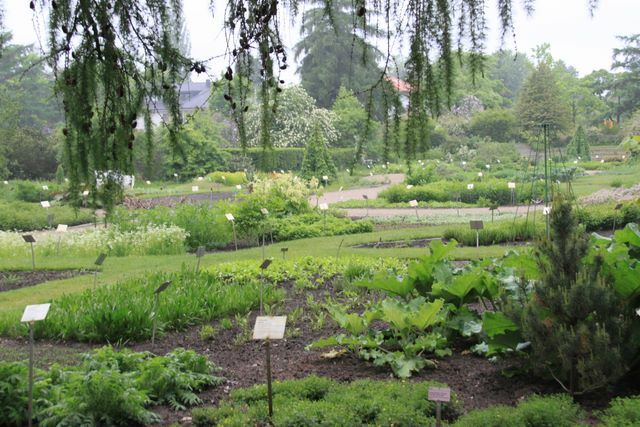 About 22,000 different species of plants are cultivated here. 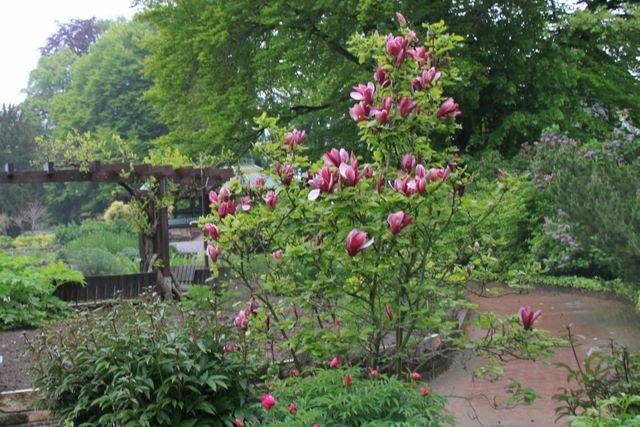 In the 39 acres of the plant-geography section - one of the biggest of its kind in the world - you can travel all the way around the Northern Hemisphere, and in the 42 acre Arboretum and taxonomy section you can get an insight into the relationship among woody and herbaceous plants. 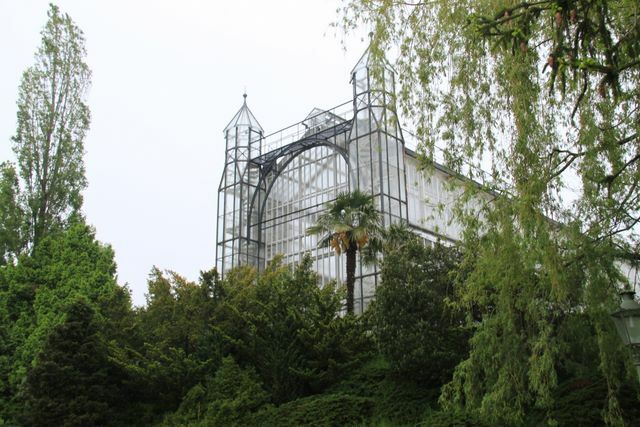 The greenhouse complex consists of 16 houses open to the public and offers the possibility to travel through tropical and subtropical vegetation. These living collections, along with the preserved collections, form the basis for the continued expansion of scientific study within the plant kingdom, with the goal to deepen the knowledge necessary for the utilization and protection of plant diversity on earth.